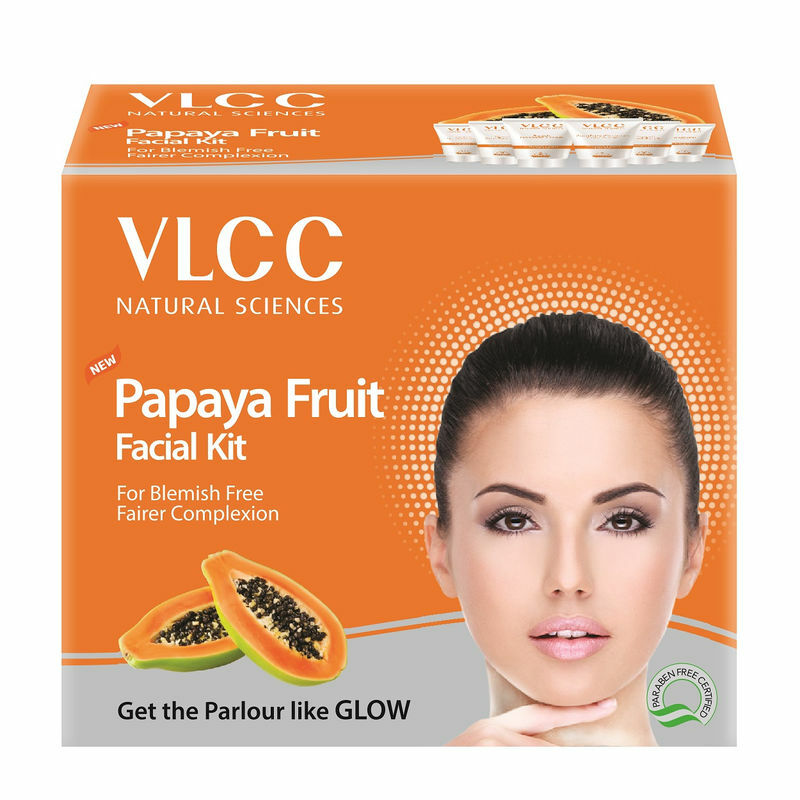 Helps in removing dead skin cells, dirt and grime. 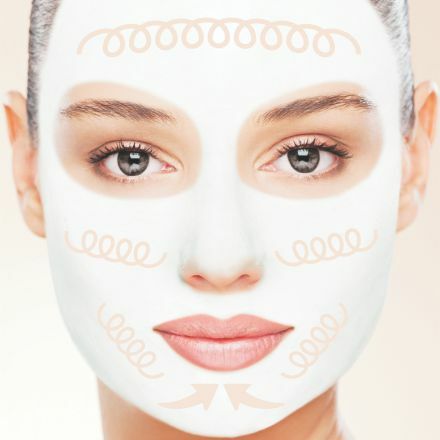 It also reduces pigmentation from the epidermal layer of the skin. It helps heal, revive and refresh the skin. It even protects it against the harmful UV rays of the Sun. 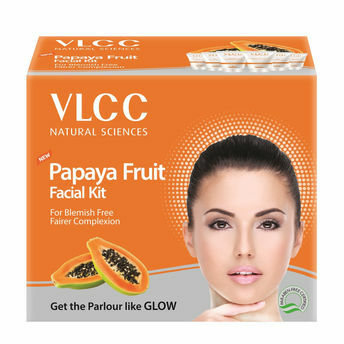 It evens out skin tone, nourishes dry, patchy skin to reveal a clear, glowing and youthful complexion. 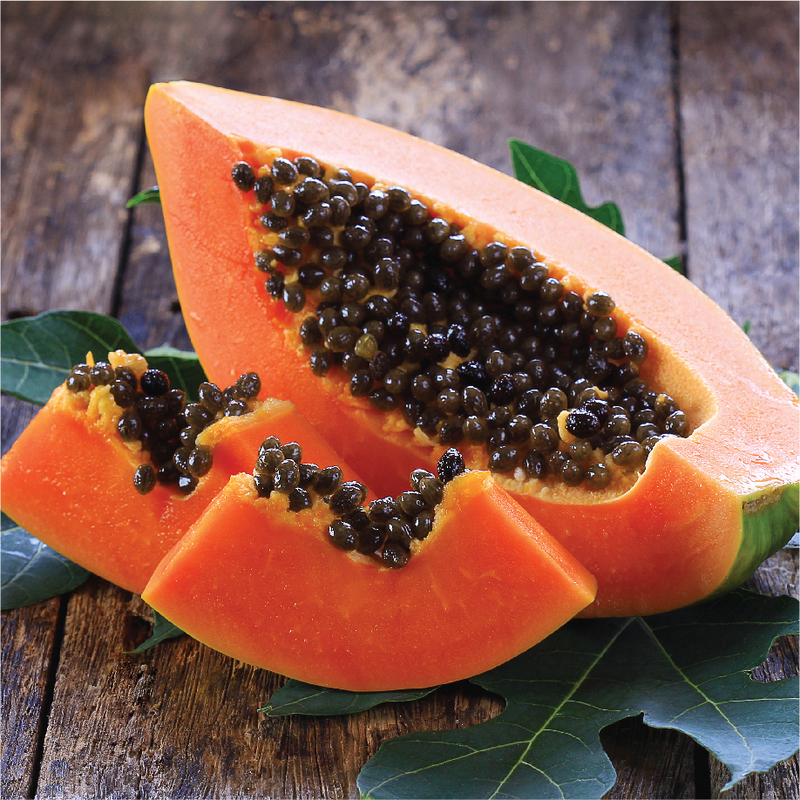 Papaya is a rich source of an enzyme called "papain" and vitamin A, which together helps in breaking down inactive proteins and thereby removing dead skin cells. 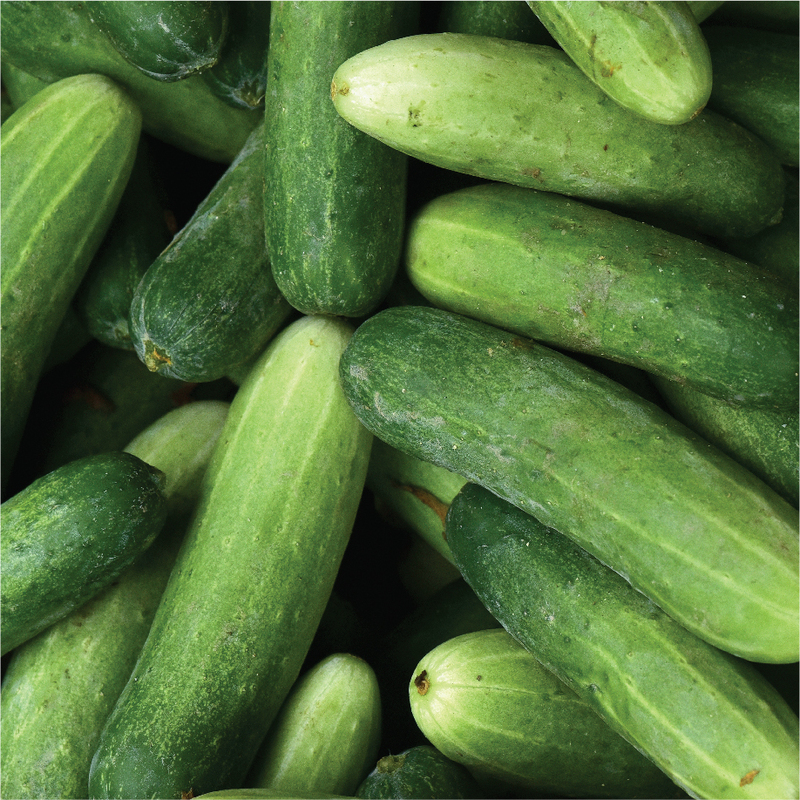 Cucumber is popularly used as a cure for under eye dark circles and puffy eyes but this vitamin-rich vegetable is also an excellent skin soother, hydrator and tan remover. 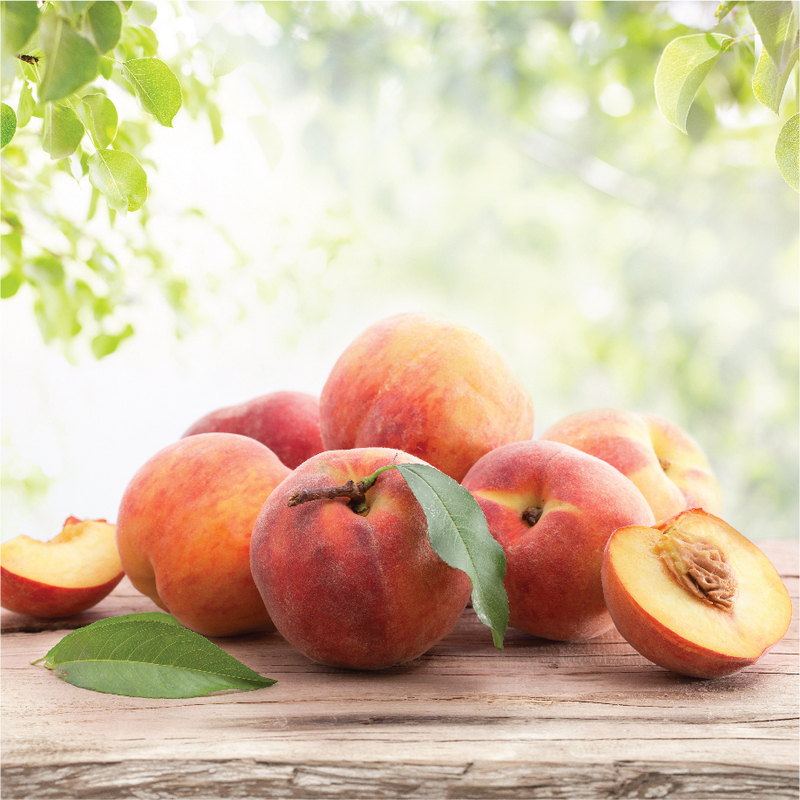 Peach is a fruit, which is rich in vitamins, minerals and antioxidants that invigorates and rejuvenates the skin. 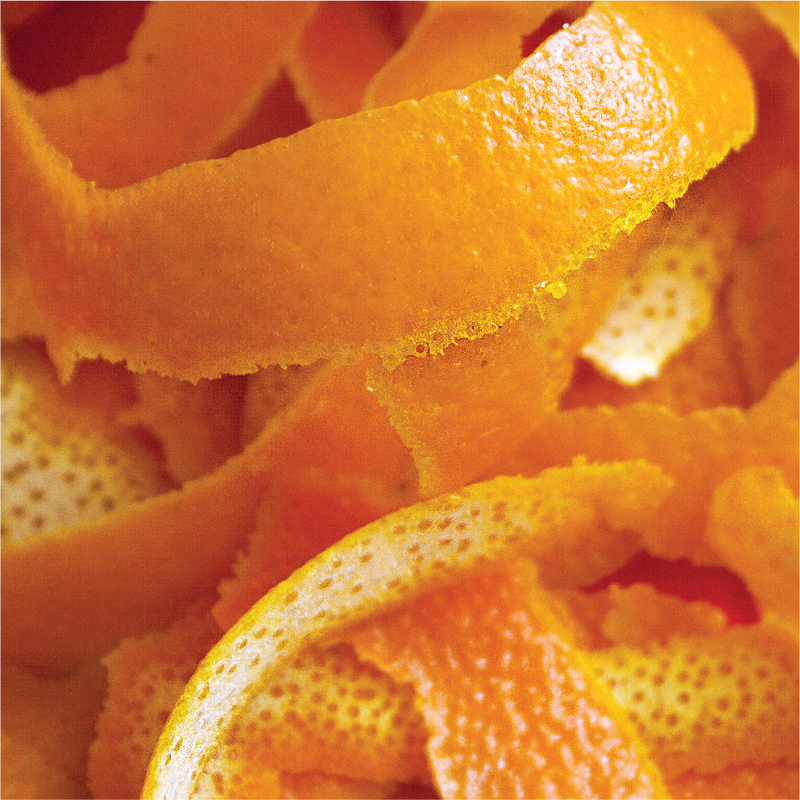 Orange Peel extracts are rich natural source of Vitamin C and numerous phytonutrients that help protect skin against free radicals, even out skin tone and brighten the skin. Cucumber Lotion:- Apply the lotion all over the face and neck. Massage gently with fingertips till it gets absorbed. Peach Massage Cream :- Take the cream on your finger tips and apply all over the face and neck. Massage with light circular upward strokes for 10-15 minutes. Step 5: Orange Anti-Tan Mask :- Apply the mask evenly all over the face and neck avoiding the eye area. 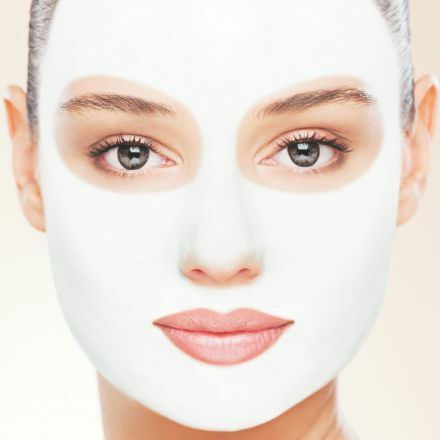 Place two wet cotton wool pads over the eyes and relax for 10-15 minutes. Wipe off with a wet tissue and then rinse gently by splashing lukewarm water on the face and neck. You can now avail amazing Nykaa Offersduring Nykaa's Summer Beauty Sale from 10th - 19th April 2019.